It is mandatory for all citizens and expatriate residents of the UAE to have an Emirates ID card. Emirates ID card is an electronic identification card issued by the Emirates Identity Authority (EIDA). It contains an electronic chip that stores vital information about the card-holder such as name, date of birth, nationality, marital status, photo, fingerprint data, electronic signature etc. 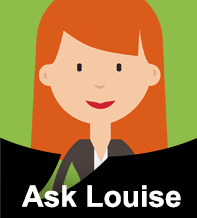 An ID card is mandatory for all ages however, biometrics will only be taken from children over 15 years of age. 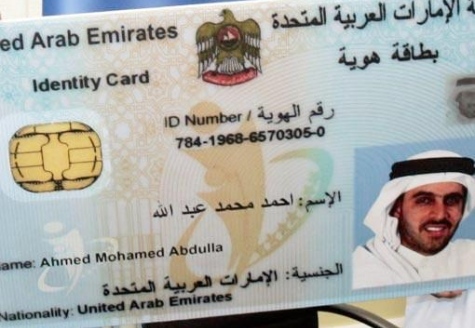 Soon, the EIDA would make the Emirates ID card mandatory to access government services. Already, several government departments have made the requirement of Emirates ID card mandatory for availing their services. You need to fill up the application form. 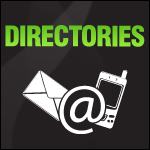 This can be done online through the EIDA’s website or by visiting one of the authorised typing centres. After the form is submitted, you will receive an SMS on the mobile number you provided informing you of the date, time and location of the Emirates ID registration centre you must visit for for them to collect all your biometric details ie fingerprints, photo etc. On the day of visit to the registration centre, residents need to bring original passport and residence or entry visa. All applicants must carry the registration forms. Typing centres will charge a fee of AED 30 for filling up and submitting the form. EIDA would charge AED 100 towards issuance and renewal of ID card for UAE citizens and GCC nationals for five years and AED 100 for residents for each year of residence. 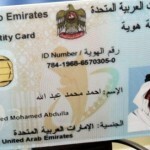 A cardholder must renew his Emirates ID card on expiry and must apply for another one in case of lost or stolen cards. In case of renewal, some applicants may be exempt from submitting their biometric details again.